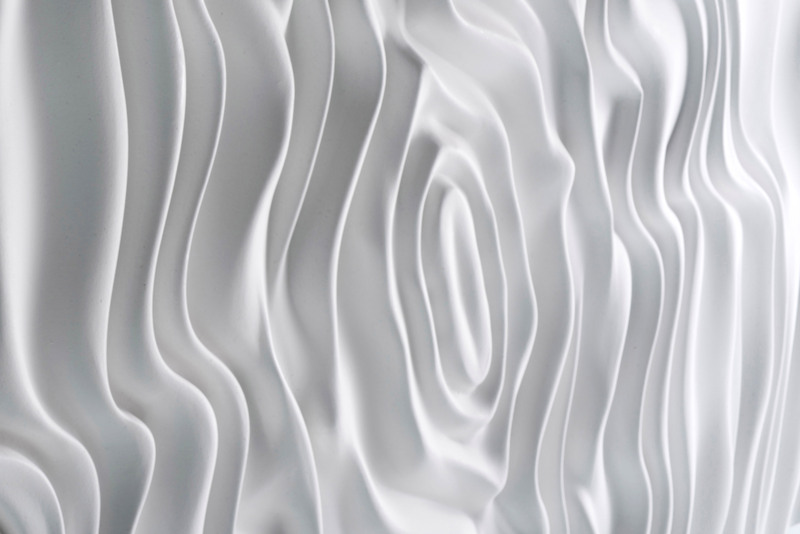 At Surfaceform, we design, create and install inventive surfaces for inspirational interiors. 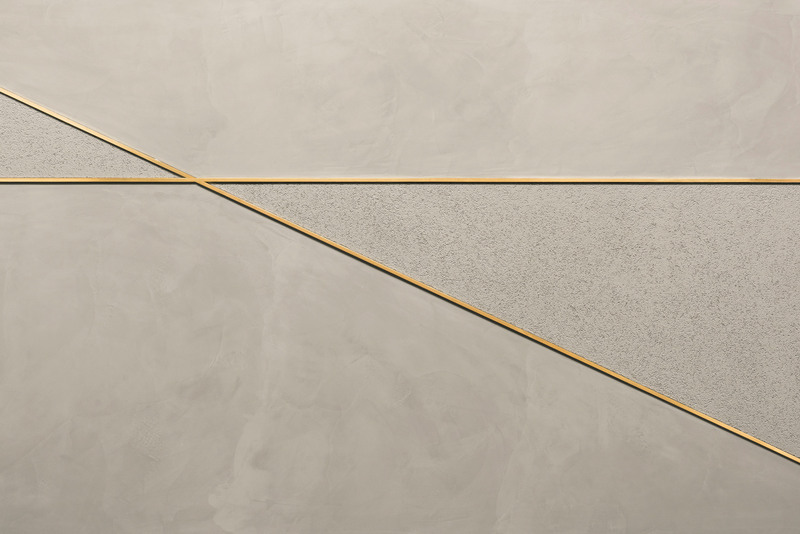 Using luxurious materials such as polished plaster, relief plaster, concrete plaster, cast stone and impasto we infuse traditional form with the latest ideas and trends to create bespoke artworks, large scale installations and relief surfaces. We have supplied luxury polished plaster to London and beyond for many of the world’s leading brands including Jimmy Choo, Harrods and Mac. Founded in 2003, out of a passion for creating interesting textures and surfaces, we offer clients a range of both traditional and modern looks. Our designers are constantly experimenting with different patterns, colours, textures and materials in order to give you the newest and most exciting polished plaster finishes. Our surfaces are manufactured in-house by our master craftsmen, who have over 25 years experience. They use handcrafted techniques supported by innovative precision machinery and technologies and each work is designed to be distinct to the particular client. All of the finishes can be tailored to individual needs of our clients. Our head office is in Northern Ireland where we have untaken a variety of local projects. For example, we supplied the concrete polished plaster walls and benches in Remus Uomo’s Belfast branch, giving it an rough, industrious look. 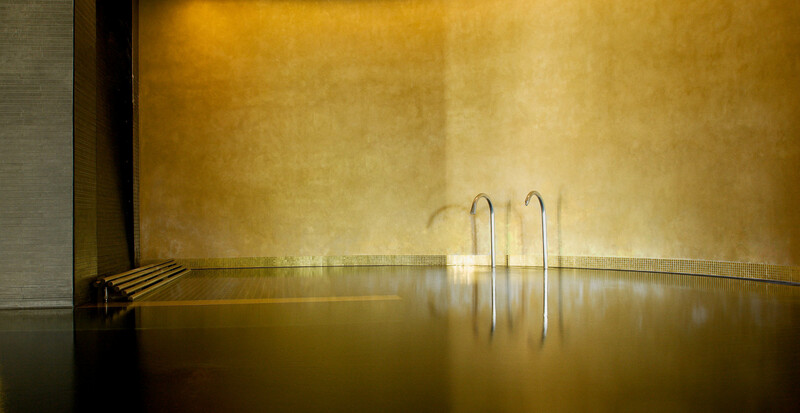 We also worked with five star hotel Galgorm Resort and Spa on their spa facilities. The gilded ceiling and display panel. In London, you can see our glamorous plaster finishes in the likes of Jimmy Choo’s store on New Bond Street, which features classic polished plaster with a metal inlay, and Harrods, which sees hand-carved plaster walls. Beyond luxury brands, Surfaceform was also involved in the installation of the polished plaster columns in the Mathematics in the Science Museum and numerous exclusive prestige homes. Further afield, we have recently worked on the Eurostar Executive Lounge in Paris, supplying the classic polished plaster walls, and in chocolate cafe Butlers Dubai, giving them their chamois gold polished plaster walls. We have also worked in Belgium, Hong Kong, Malta, Holland and China for some of the superbrands. As the UK’s leading polished plaster supplier we provide clients with relief plaster, concrete plaster, classic polished plaster, marmorino plaster, stucco plaster, chamois plaster, pitted plaster and dragged plaster, all of which can be used in residential and commercial projects. Surfaceform are ISO9001:2015, approved contractor. We are Constructionline (Silver Member), Acclaim and CHAS Registered. All products have IMO certification for the Marine Industry.